Motorola's next smartphones including Moto G7 series are expected to debut at MWC next year. Motorola is not at its best position in the smartphone market for now. The sales of Motorola-branded smartphones have been declining and everything seems to indicate that the company will continue until getting a major setback to their production. 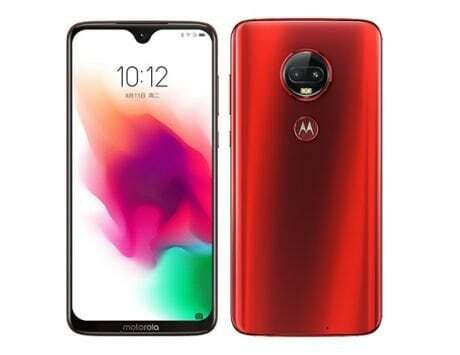 Motorola has not risked entering directly into the high-end flagship segment for a while but focuses more on the mid-range smartphone market to compete with Chinese manufacturers like Xiaomi, Honor and etc, where it has several interesting options such as the Motorola One and all variants of the Moto G6-series. The Moto Z3 was the only flagship smartphone, which the company launched this year. 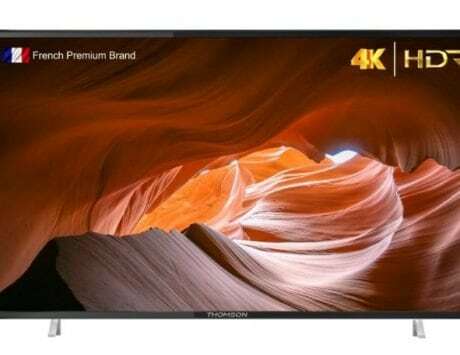 But unfortunately, it was only available in the United States and never debuted in other markets. 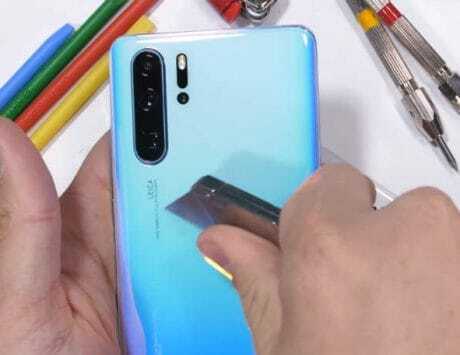 Also, the smartphone design seemed more of 2017 which made it indistinguishable from other bezel-less flagships like the Samsung Galaxy Note 9, LG V40 ThinQ and etc. 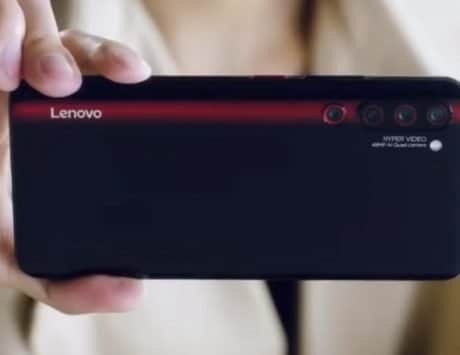 Although, the USP of the smartphone was the addition of Moto Mods since one of them could even activate 5G network compatibility, the future devices could add more features. Now, Motorola is working on the future Moto Z4 series that promises to rival best flagship smartphones of 2019. 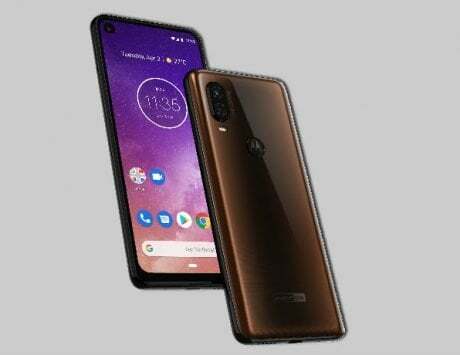 The Moto Z4 smartphone will be launching in 2019 and according to a Twitter user, Andri Yatim, the device will be powered by Qualcomm Snapdragon 8150 processor with stock Android experience. Likewise, the smartphone will come with a MotoMod 5G accessory to make use of the future networking system and would be one of the first in the market to feature it. The smartphone will be available in two different configurations with 6GB of RAM and 64GB ROM or with the 128GB internal storage option. 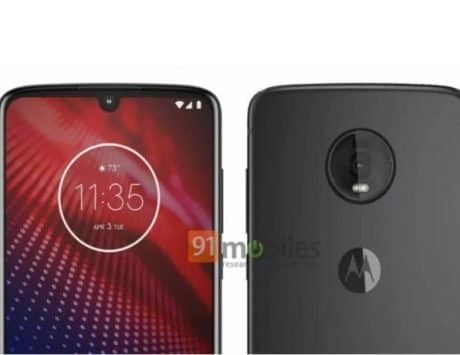 The next two smartphones launching in the mid-range segment of the company’s lineup would the Moto G7 and G7 Plus, which could stand out for its design featuring a water drop like Notched display and Glass Back, with Moto G7 featuring the Qualcomm Snapdragon 660 processor inside, as well as 4 GB of RAM and 32GB/64 GB of internal storage. 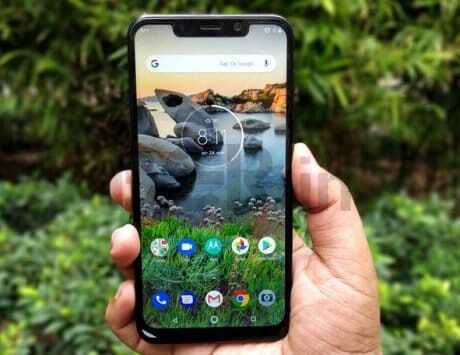 All this, supported by a 3,000 mAh capacity battery, and pre-installed Android 9.0 Pie as the operating system. 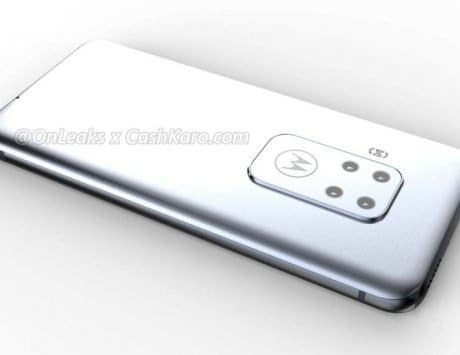 While the Moto G7 Plus smartphone would feature an unknown Snapdragon 700-series processor with 4GB of RAM and 64 internal storage. 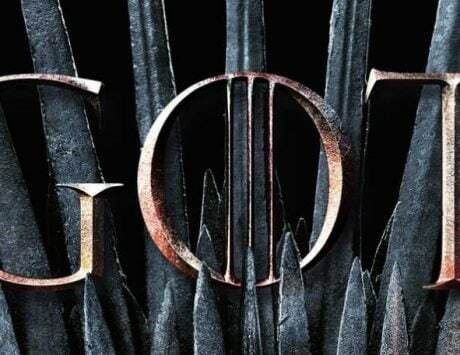 Since there is no mention for Moto G7 Power or G7 Play smartphone, these devices could either be launched later the year in 2019 or be eliminated from the G-series lineup due to poor sales. The three Moto Smartphones are expected to launch at MWC 2019, in Barcelona. The price for the leaked smartphones are yet to be known, but with the upgrade of a Powerful chipset and glass back design, the G-series lineup could get a major price hike than its predecessor.